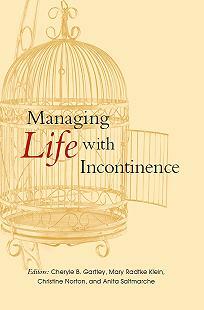 Managing Life with Incontinence – In this book you will receive guidance from leading experts about how to take control of your life — even when that life includes incontinence. 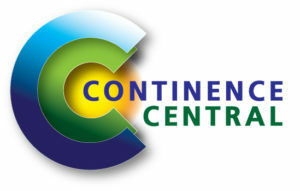 In addition to information about treating and living with incontinence are chapters on building resiliency, communicating with friends, family, and health professionals, and overcoming stigma. Each chapter of the book is separated by a “Lived Experience” – a life story written by individuals from around the world, who show us how they are actively living and conquering their fears regarding the challenges of daily life with incontinence. Whether incontinence is a new diagnosis or something you have lived with for years, whether your leakage is light or heavy, you are sure to find help and inspiration within this book. This book comes to you from The Simon Foundation for Continence. Posted in Books and tagged incontinence guidance.